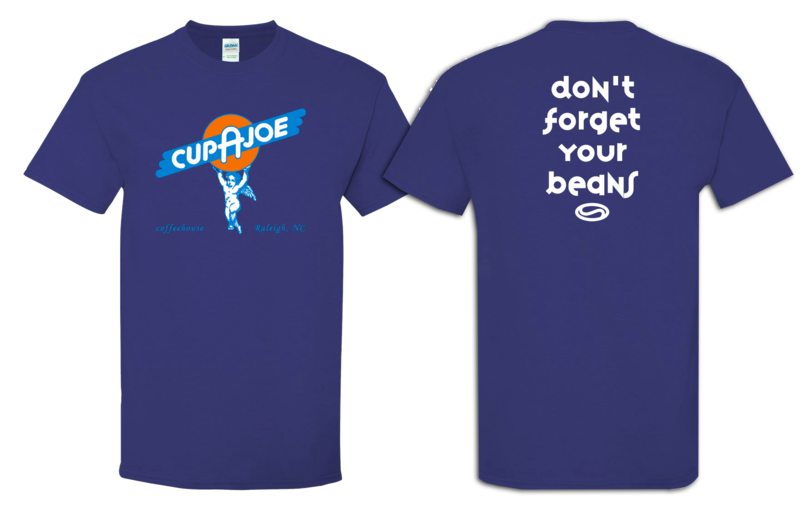 Cup A Joe | The Official Cup A Joe Web Site! Click Here To Get Your's Now! 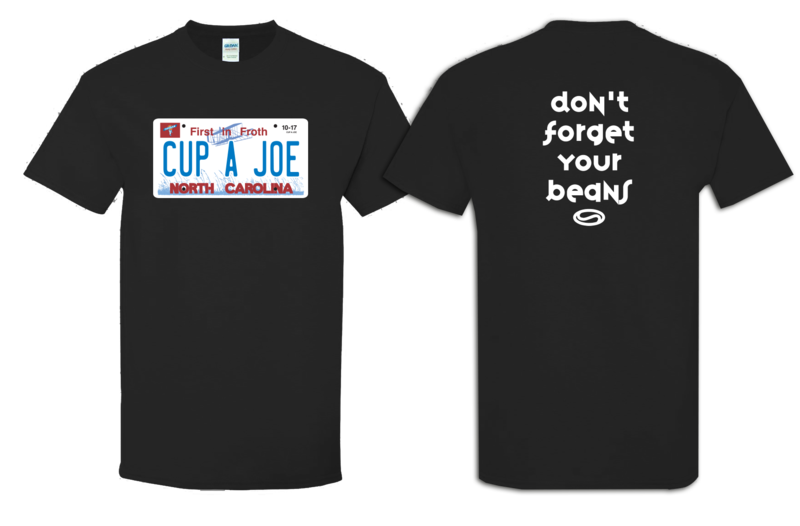 Cup A Joe Is Hiring! Interested in employment at Cup A Joe? Positions available for full-time and part-time, no experience necessary. Just print out the application, fill it out, and bring it to one of our locations. Ask for A HIRING MANAGER! We have been proud to offer La Minita Costa Rica coffee for many years, and continue to do so. This coffee is carefully grown and processed in an effort to provide the perfect cup. It delivers too. The flavor and body are perfectly balanced. It’s a steal at $15.50/lb. Find it here: Buy La Minita Costa Rica Here! Joe’s 20th Anniversary Drive By Starbucks Giveaway We had hundreds of entries and the winners have been selected! Click here to see who won!